Recent Golden Globe nominations mean one thing…red carpet season has begun! Along with celebrating the seasons best pictures and fabulous performances, our favorite nominated actors and actresses get to play ultimate dress-up and wear the seasons most glamorous fashion and accessories. Attention paid to award show style seems to grow each year at unprecedented levels, and red carpet coverage has become big business for the fashion industry as a whole. Julia Roberts dazzling diamond bracelet from Van Cleef & Arpels worn during her Oscar win in 2001, Margot Robbie’s attention grabbing 1.5 million dollar “Zip Antique Columbine” necklace based on a Van Cleef & Arpels necklace created for the Duchess of Windsor back in 1951. Ingenue Dakota Johnson matched her radiant complexion to glowing gold, diamond, and pearl earrings from Cartier at the Toronto Film Festival, while Allison Williams took a memorable turn in an iconic diamond Cartier Panthére Bracelet at the Golden Globes earlier this year. 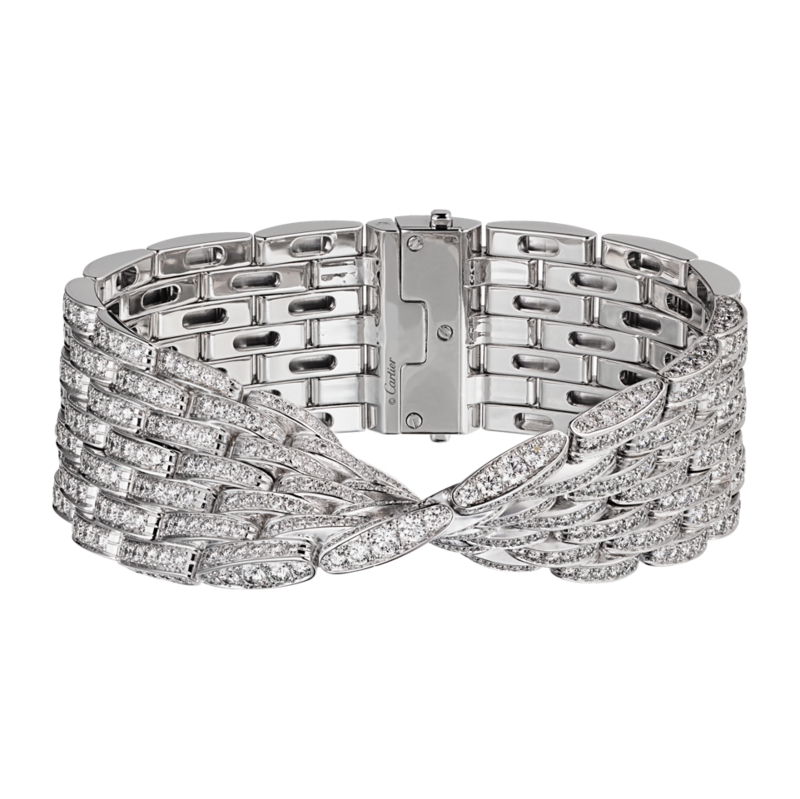 Big red carpet moments and Chopard seem to go hand in hand. 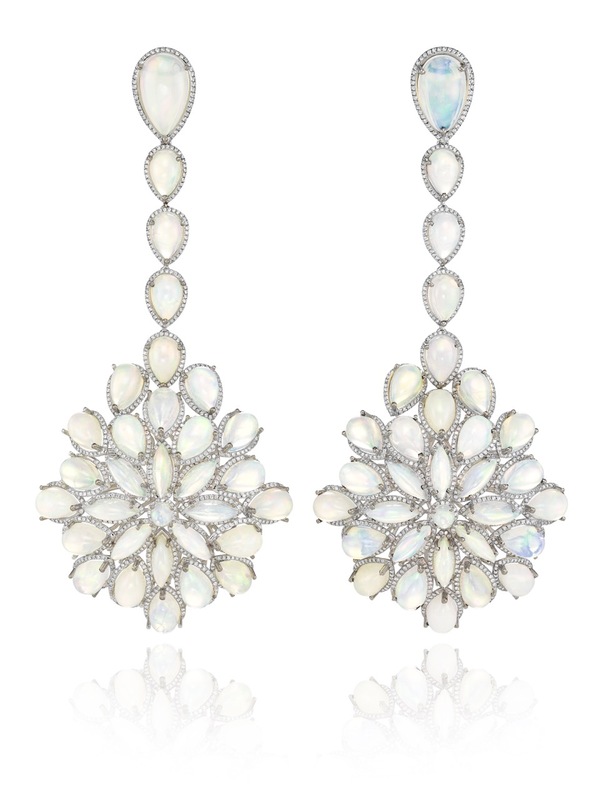 Who can forget Lupita Nyong’o’s white pearl 2015 Oscar dress worn with complimentary Chopard diamond earrings, and the simply unforgettable white opal drop earrings worn by Cate Blanchett in 2014. Jennifer Lawrence stunned in Chopard at the recent Golden Globes while have a Dior moment as well. As frivolous as it might seem, fashion worn at big public events often becomes an important reflections of our time, forecasting the mood of the nation with subtle political and economic implications. Recent years have brought us a classic and conservative mood, featuring styles reminiscent of vintage Hollywood glamour, looks that feel reassuring in their elegant familiarity. 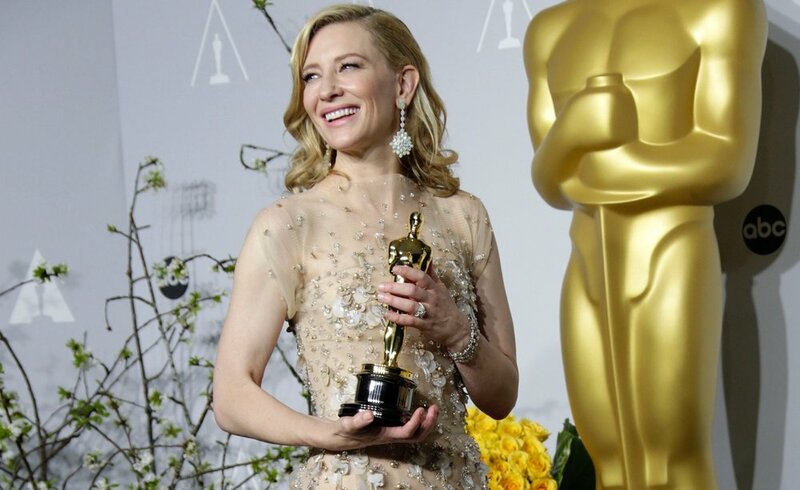 Many actresses cite these jewelers as lucky charms, promising many more these sparkling iconic moments to come in 2016.